The Horizontes Portrait Project will highlight community members through a portrait series facilitated by these local photographers from the community. This will lead to the archive and display of these portraits at the Kansas African-American Museum. Follow @HorizontesProject for highlights and behind the scenes. 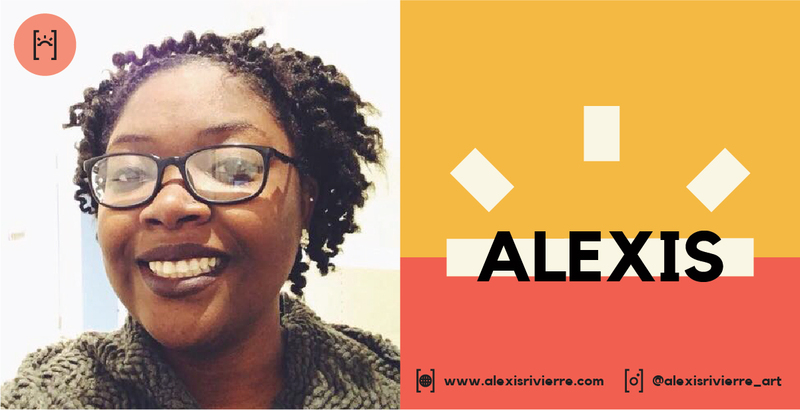 Alexis Rivierre is an interdisciplinary artist and 2018 Master of Fine Arts in Art graduate from Wichita State University. Her work constructs visual narratives that investigate memory, identity, representation and the social implications of race in the United States. In addition to her fine art practice, she enjoys shooting senior portraits, street photography, and lifestyle portraits. Ashwin Govindarajan is a Wichita based photographer and recent Biomedical Engineering graduate from Wichita State University. He was born in India, grew up in Alabama, and moved to Wichita at 11 years old. 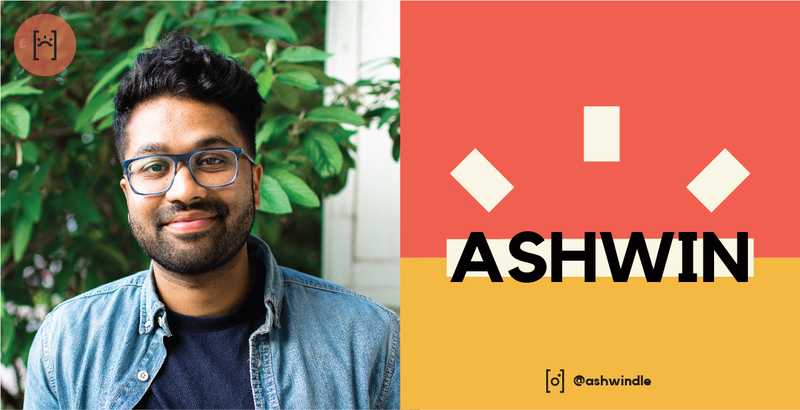 Ashwin’s mother has always been into photography and documenting their lives from India to now. That’s why photography and cameras have always been so familiar to him. He states that it was an art class he took at East High School that truly catalyzed his passion for the medium of photography. 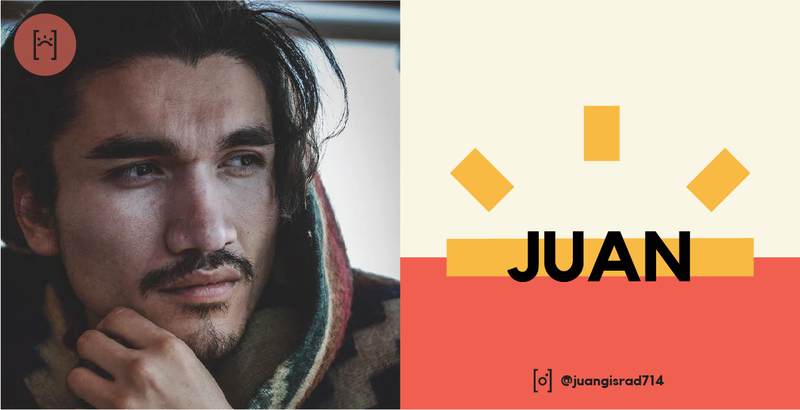 Juan Garcia is a Wichita based photographer and a proud father of one. His start in photography began by exploring infamous neighborhoods in Los Angeles and the low riding subculture. He dreams of one day returning home to California but is compelled to photograph the rest of what the world has to offer. Currently, he is working towards a major in Anthropology and a minor in Political Science at Wichita State University. Xavier Leija is a Wichita native raised on the North Side of Wichita where he attended school graduating from North High in 2007. 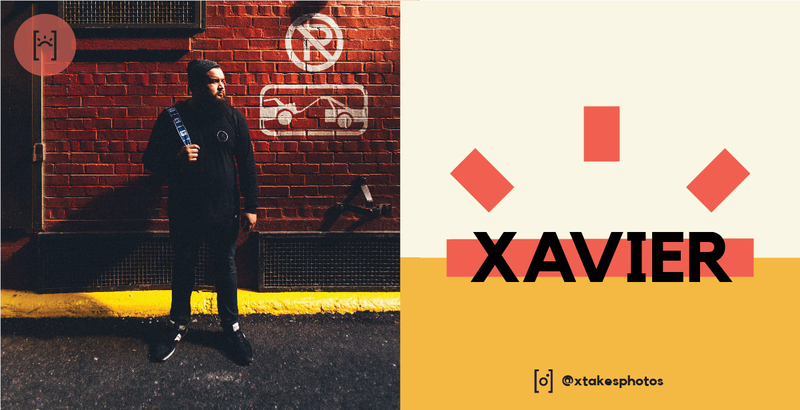 As a self-taught photographer of 6 years, he has hit many highlights in his photography career from capturing Professional Boxing, Concerts/Festivals, and working in Brand Marketing. Xavier is the moderator of the IGWichita page on Instagram, and a staff photographer at the Cotillion.